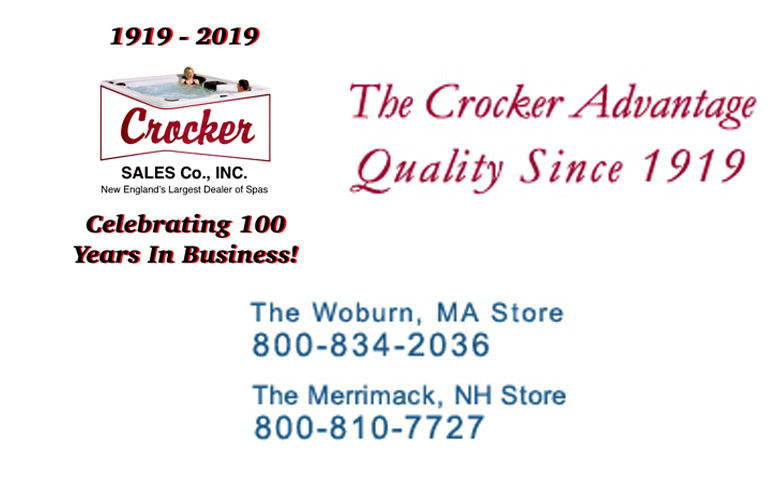 Woburn Hot Tubs, Swim Spas, Pools, Sunrooms, Merrimack Hot Tubs NH | Crocker Sales Co., Inc.
Get a quote on any of our great products! You can trade in your old spa for a new one! Attractive payment plans with top finance companies! 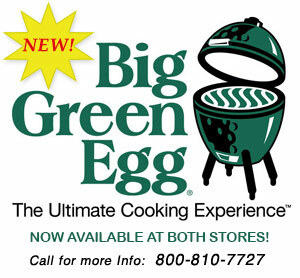 Welcome to Crocker Sales - serving New England customers since 1919. 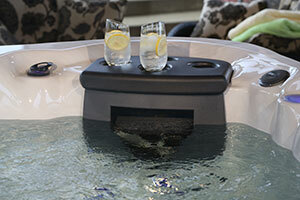 Crocker Sales, with showrooms in Woburn, Massachusetts, and Merrimack, New Hampshire, is the leading retailer of some of the biggest names in home recreation and leisure. Master Spas, Artesian Spas, Swim Spas, Michael Phelps Swim Spas, Atlantic Pools, ProVia Doors and Windows and many more. We are proud to be one of the largest spa dealers in Massachusetts and New Hampshire, serving all of New England.